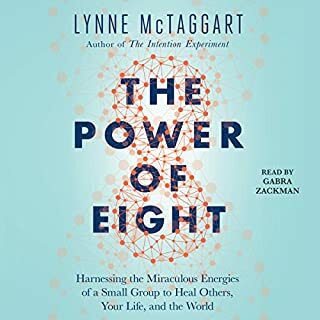 "Individual studies neither prove nor disprove the power of intention," McTaggart explains, "but when we take the research as a whole, a remarkable picture of the truth begins to emerge." 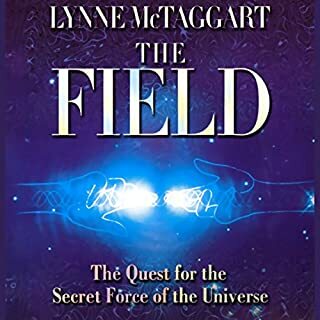 Her extensive research into the frontiers of science reveals that our understanding of what is physically possible is rapidly expanding to give us a new view of the universe, in which the role of consciousness is as important as the laws of physics. 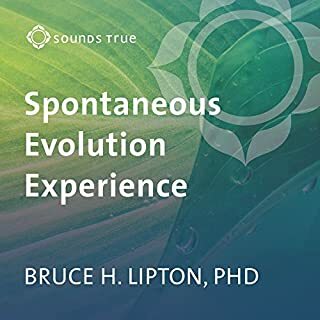 On Living with Intention, she lucidly presents the latest science from the quantum pioneers - and then shows you how to put these discoveries into action. 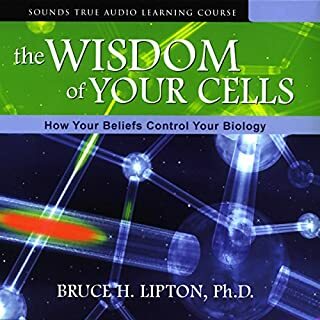 Learn the secrets of the "masters of intention". 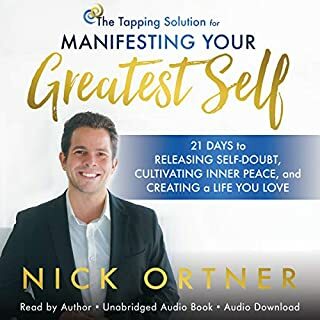 By studying the common traits of "intention masters" from various traditions - such as Buddhist monks, Qigong experts, and intuitive healers - McTaggart has developed a series of practical techniques for getting the best results from your intentions. 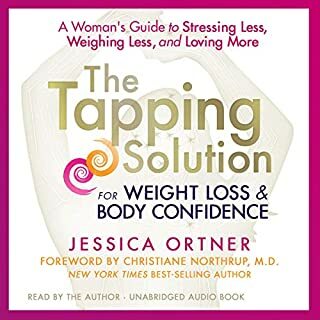 Now she shares her most reliable exercises for "powering up" your thoughts through visualization, focus, and surrender to the greater universal energy that is the true agent of manifesting your desires. 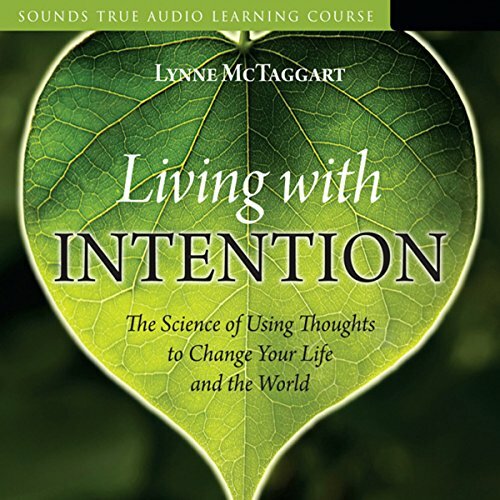 With Living with Intention, Lynne McTaggart provides an invaluable resource of information, practices, and scientifically based training for turning thought into reality - and unlocking your true human potential. 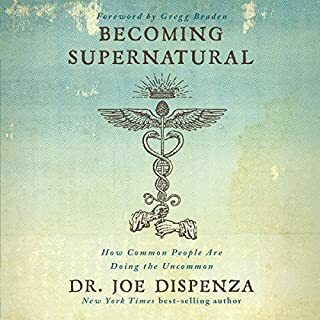 An interesting view on intention from a more scientific perspective and not without useful spiritual efficacy. The Author presents findings from her research on the use of intention, participation in "Intention Experiments", and what appears to be the most effective way to utilize setting ones intention from a results oriented outlook. Not much in the way of New Age-y, what some might consider "woo woo", slant in this audio. Though I've not seen the actual data, the presentation gave me no cause to believe the results, both observed and quantifiable, would be suspect. There is an associated web site that includes some additional information which I have yet to review. Part of the presentation includes the actual steps which have seemed (again both quantified and observed) to produce the best results. 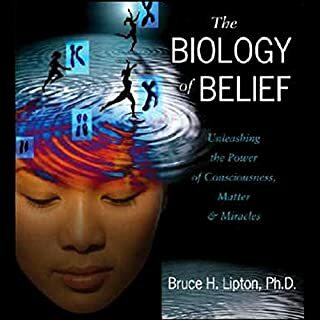 Overall, probably best described as a Spirituality - Science link up type in the same vain as Dancing Wu Li Masters, though focused on intention. Read by the Author, I found the presentation to be ok, nothing to write home about, but not irritating either. 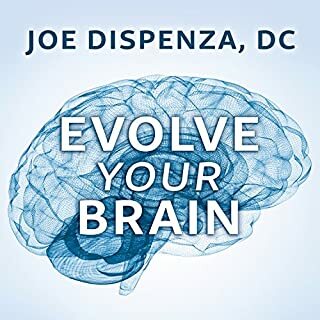 Suggest listening to the sample as some may not like the reading. For me, the information included was well worth overlooking that the reading was a tad dry. 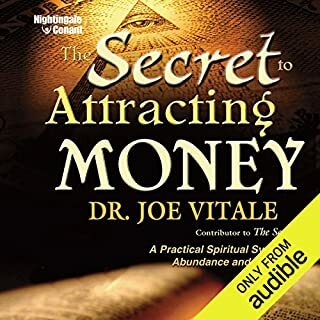 I found this audio book to be worth the credit and the listen. What would have made Living with Intention better? This book is one research study after the other. I don't need convincing that intention works. I was expecting instructions on how to use the power of intention as the title states. The title should state research...This is not the book to turn to for help in how to use intention. Has Living with Intention turned you off from other books in this genre? Everything was going great until I heard 'some Mexicans ', of curse referring to a fellow colleague scientist, I wish to believe she forgot their names. But she did mention all the other authors name, last name & the experiments in the book. has some good points provided for you to follow and learn new technology. I recommend this book. This is an excellent "how-to" book. 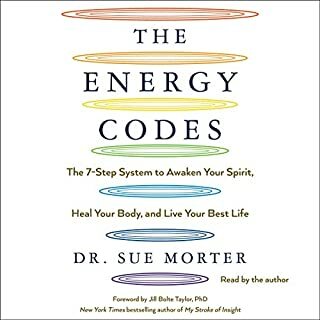 I've learned how to apply the principles of intention through this book. 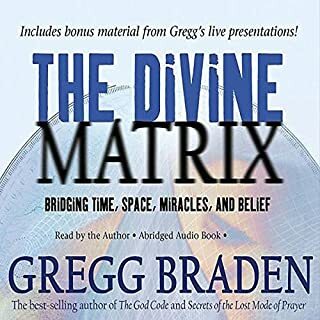 I'm thankful I have it on audio book. I listen to it in the car on long drives. 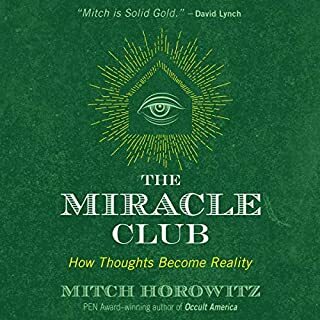 This is a book I'll listen to several times for sure. The narrator did not seem to have practiced some of the lines. Some sentences seemed longer than she'd planned. It just seemed too casual. Also, the whole thing is just too pulpy. Maybe that's the wrong word. 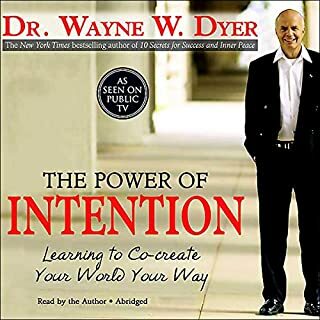 But I prefer Wayne Dyer and his very spiritual approach. This is a bit strange... she talks about buying devices (to neutralize ions or something in the air) to make an ideal occasion to send intentions out. It's just seems a bit too stereotypical-- reminiscent of old gypsies in movies with crystals and incense. 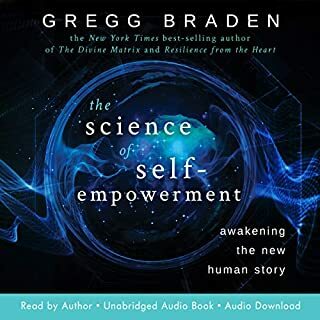 Where does Living with Intention rank among all the audiobooks you’ve listened to so far? One of the best. I love it. It gives a lot of sacred knowledge about the cultures. Cutting out all the pointless filler. Everything that could be said in one simple sentence is dragged out so that it almost loses any meaning. By the time she gets to the point, you've forgotten what it is she's trying to say. Has Living with Intention put you off other books in this genre? No.. I've read so many great books in this genre and I'm sure there are more. But this is not what I was hoping for. I don't usually write bad reviews because I know how hard it is to write a book but this one has left me feeling annoyed and ripped off. 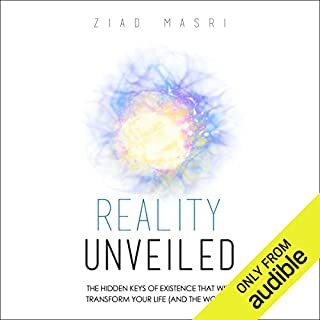 This book is supposed to be about the science behind intention so I was expecting something along the lines of Rupert Sheldrake or David Cameron Gikandi, with quantum physics etc, but it's not. 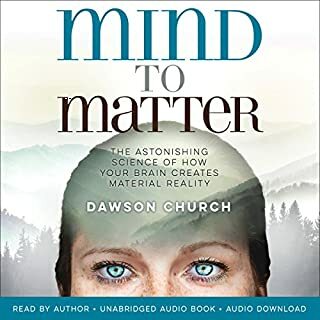 She just reads off lots of lists of trials where people have 'tested' remote viewing, psychic healing and sharing thoughts. Nothing exciting at all. Just all woo woo stuff. Not science. She could have edited the book. Her voice is annoying too. Anger. But for the wrong reasons. I'd like to ask Audible for my money back! 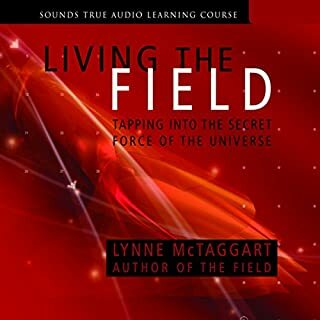 I do not normally read/ listen to books like this but I read another Lynne Taggart book which puts science into spirituality. very well research and thought provoking. I've started to live my life with intention and already reaping the benefits mentally.